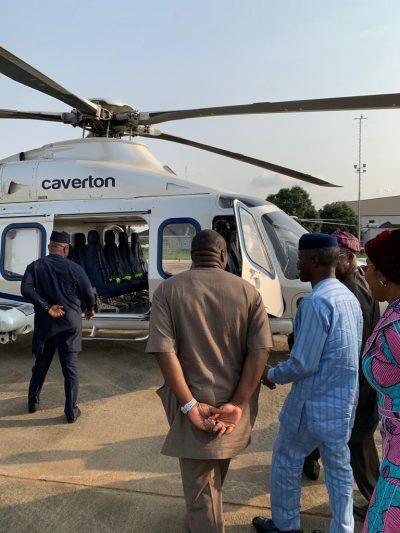 Vice-President Yemi Osinbajo boarded a helicopter belonging to Caverton on Sunday. He took the flight less than 24 hours after an aircraft belonging to the company, in which he was in, crash-landed in Kabba, Kogi state. Remi Makanjuola, chairman of Caverton Helicopters, visited the nation’s number two citizen on Sunday. 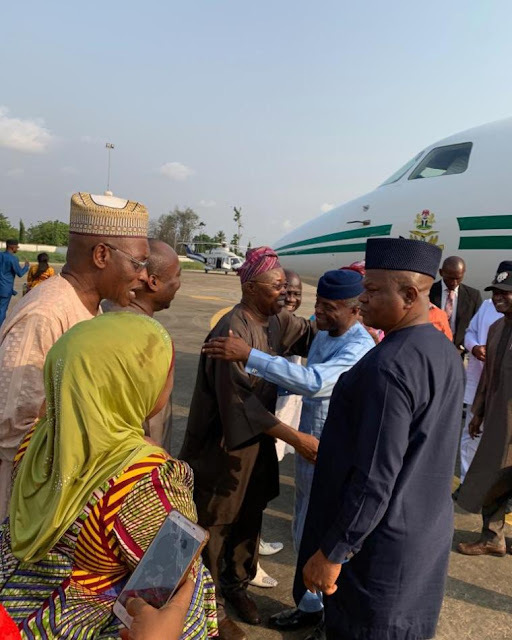 After Makanjuola’s visit, the company announced in a tweet that Osinbajo has promised to continue using Caverton Helicopters.